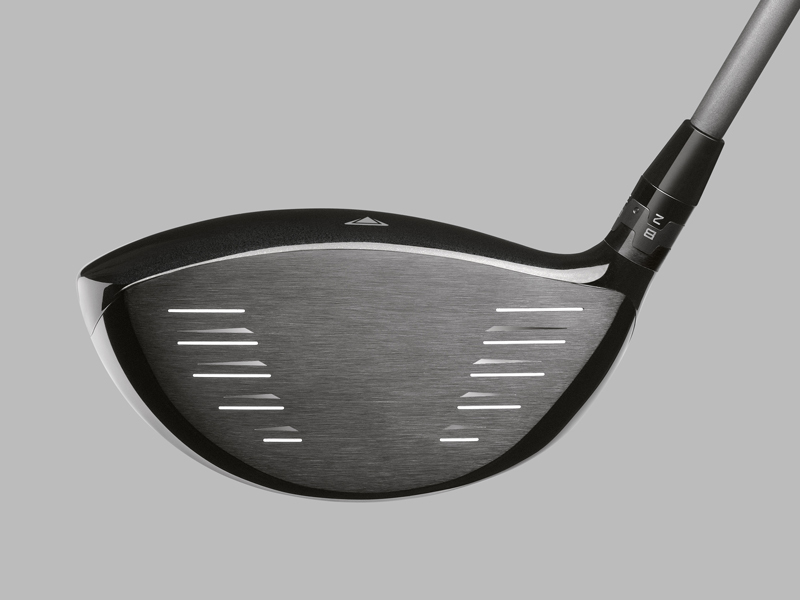 Two new Titleist 915 driver models – the 915 D2 and the 915 D3 – have been introduced, following on from the launch of the 913 drivers some two years ago. 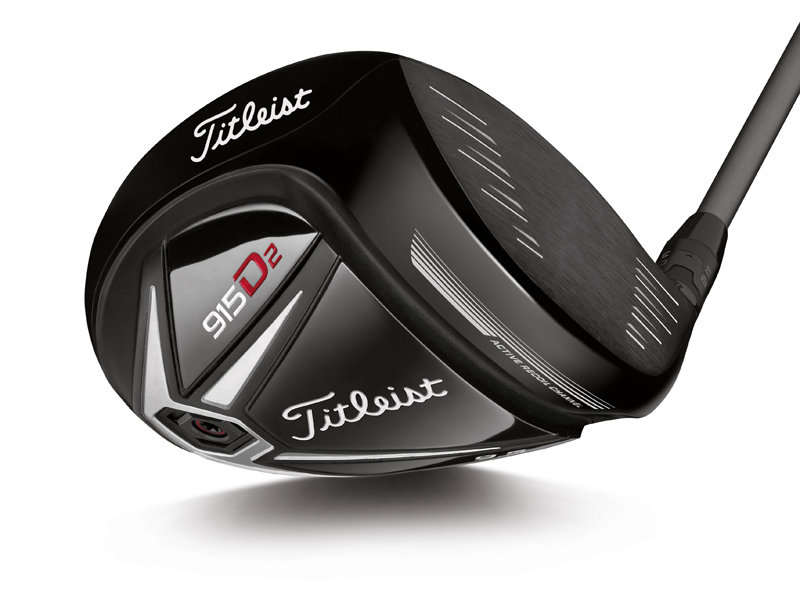 The Titleist 915 D2 has a 460cc head, designed to offer more forgiveness, while the Titleist 915 D3 is a more workable 440cc model. 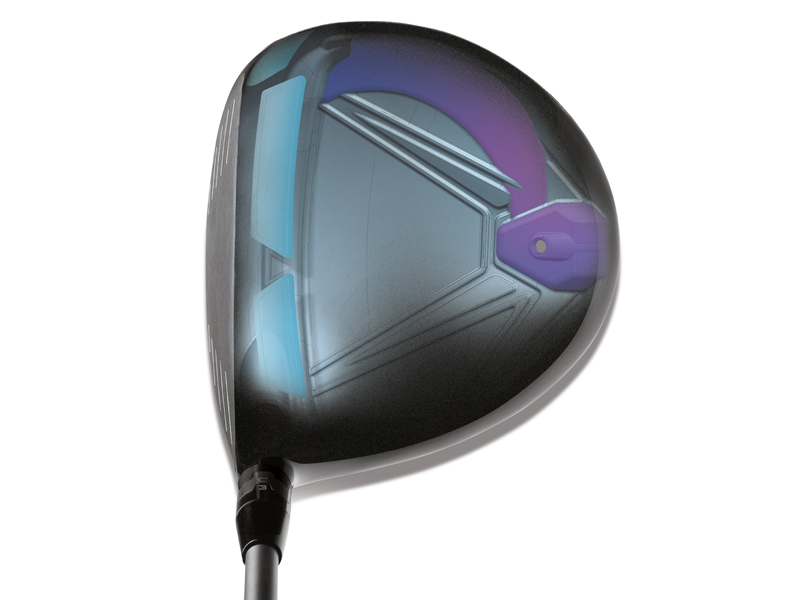 The drivers are designed to offer both increased forgiveness and added distance, through high MOI and a new Active Recoil Channel. 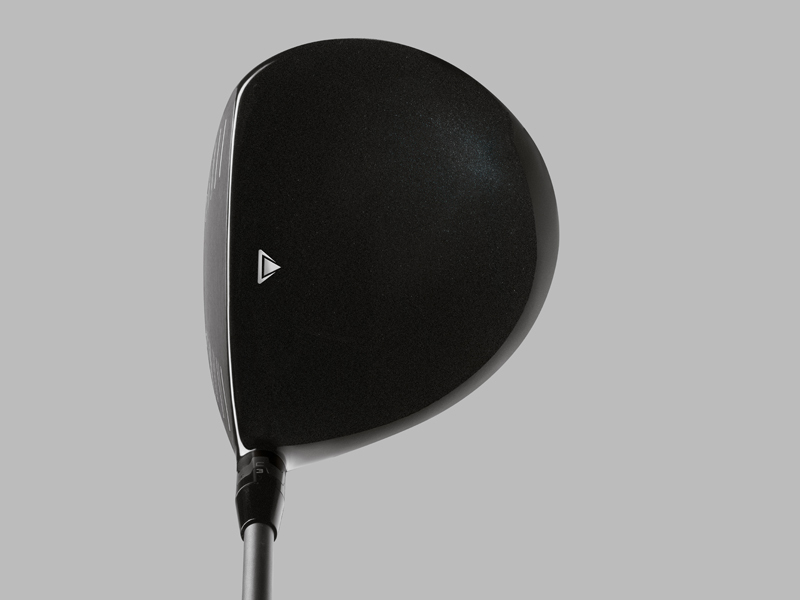 This channel, employed on the sole of the club, is long, wide and deep, and enables the Titleist 915 drivers to coil and spring for lower spin, improved ball speeds and greater consistency. The centre of gravity on the 915 D2 and 915 D2 is low and deep. 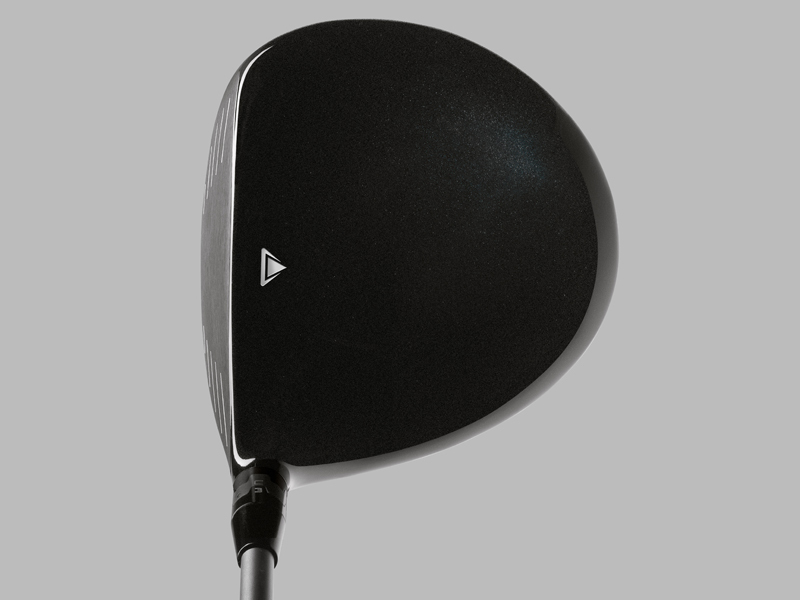 This, when coupled with a thinner cast crown, a weight pad, Ti 8-1-1 Light Density Casting and a SFT weight placement in the sole, significantly increases MOI and forgiveness. 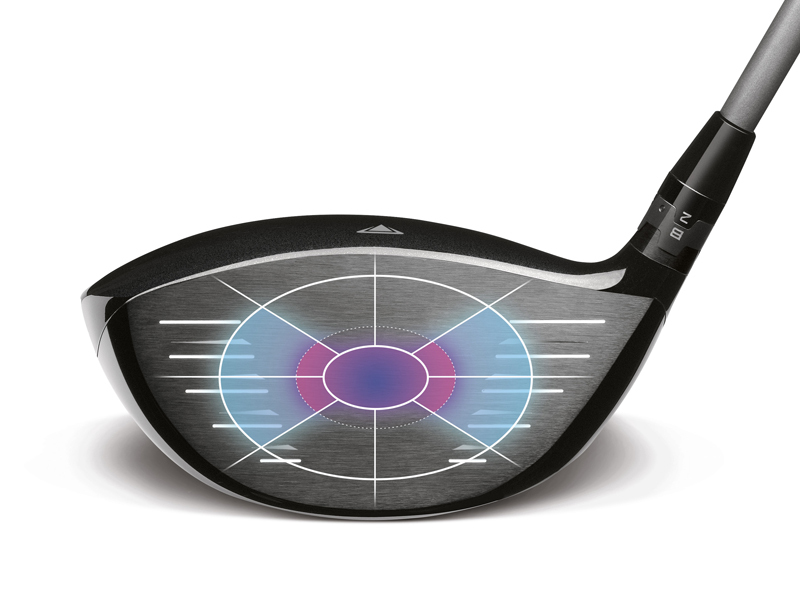 Both new Titleist 915 drivers also boast a new Radial Speed Face, which boosts forgiveness on off-centre hits through thinner heel and toe sections on a forged face insert. Both the 915 D2 and 915 D3 drivers come with an RRP of £379. 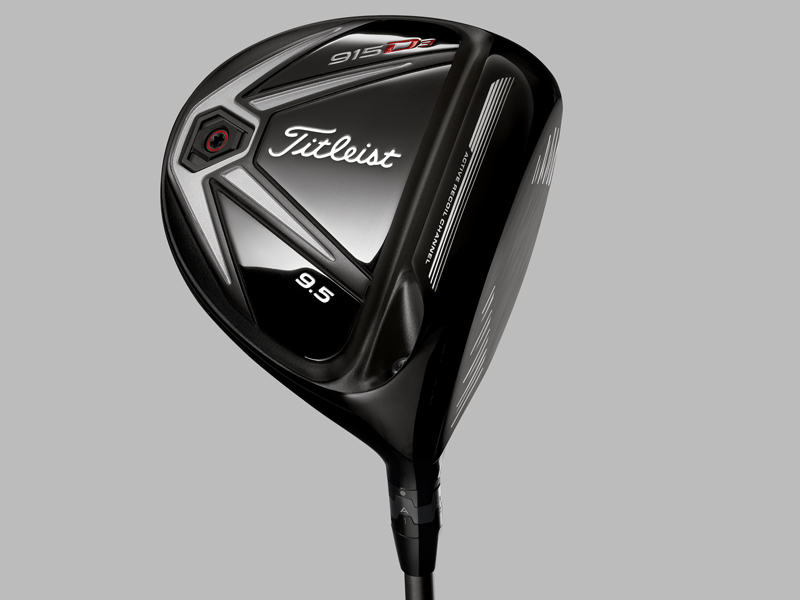 Titleist 915 drivers, fairways and hybrids are on sale now.